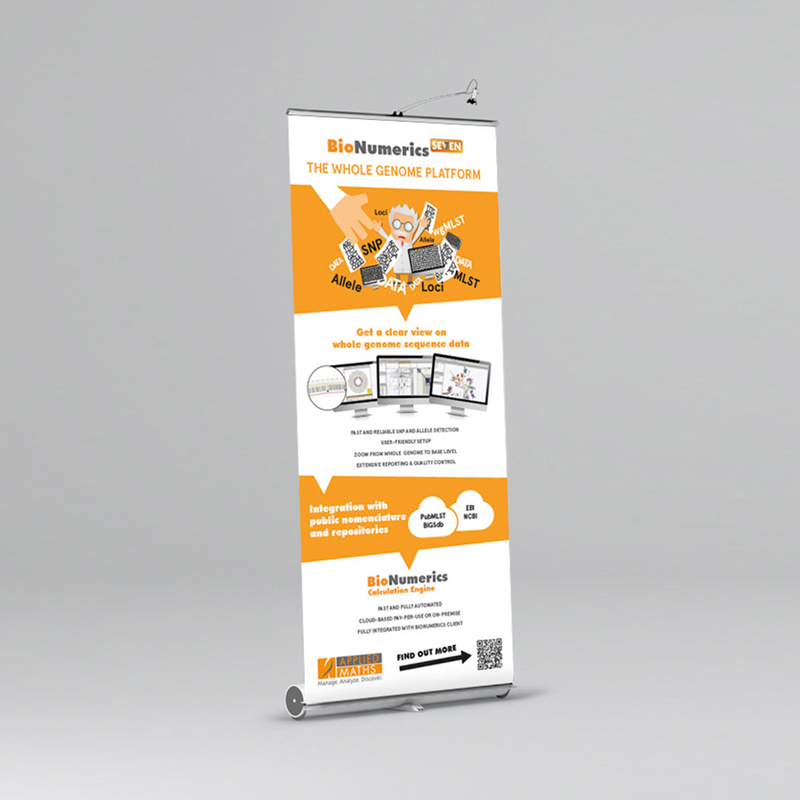 Roller Banners | Bunting Design Co.
Are you planning to exhibit at an event or trade show? Looking for a great way to advertise your latest product, promotion or service in your reception area? 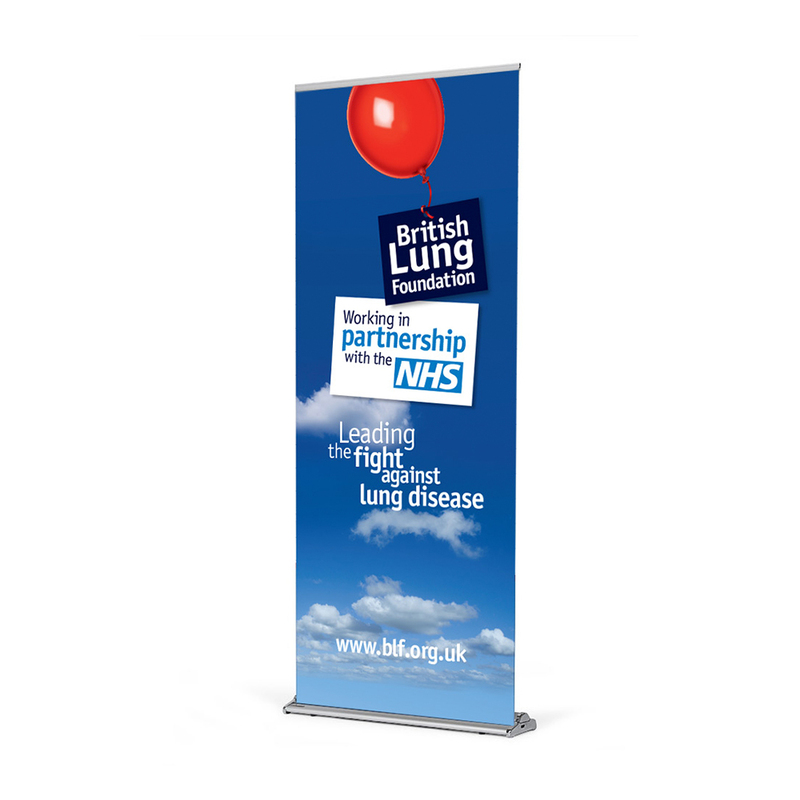 No matter where you need to draw attention, you can always catch the eye with a Bunting Design Co Roller Banner. Our professional Roller Banner service allows you to create a design, before asking us to print it on a range of different roller banner styles. We can design and print Pull Up Roller Banners, Wide Roller Banners, even double-sided Roller Banners, all of which are made and printed to the same great quality. Ideal for you to take with you, no matter where your business takes you! 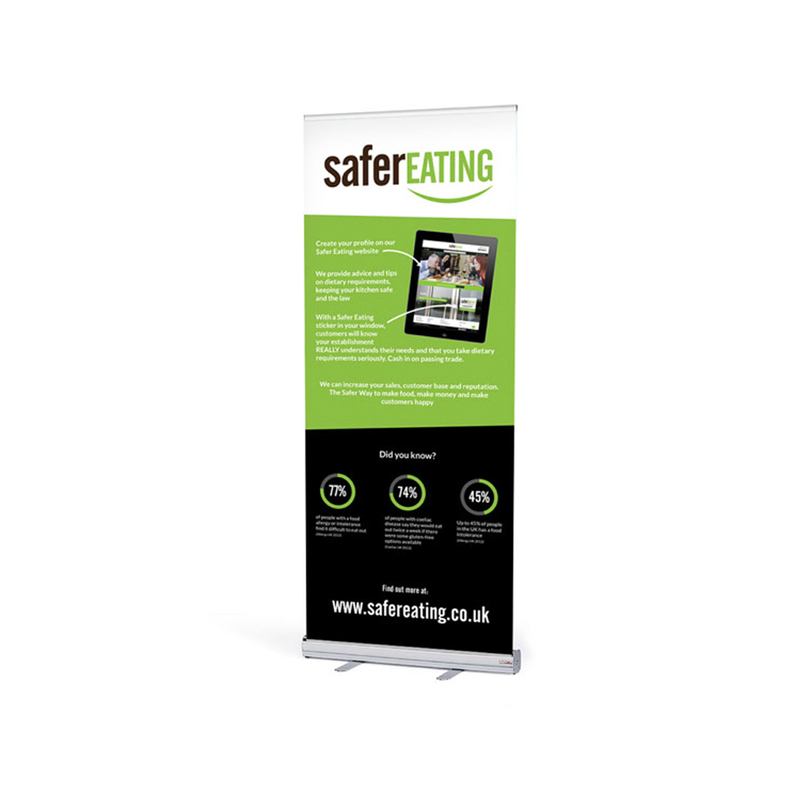 We provide a full design service for roller banners, from the design, to the print and delivery. If you’re looking for roller banners in Cumbria then let us know!